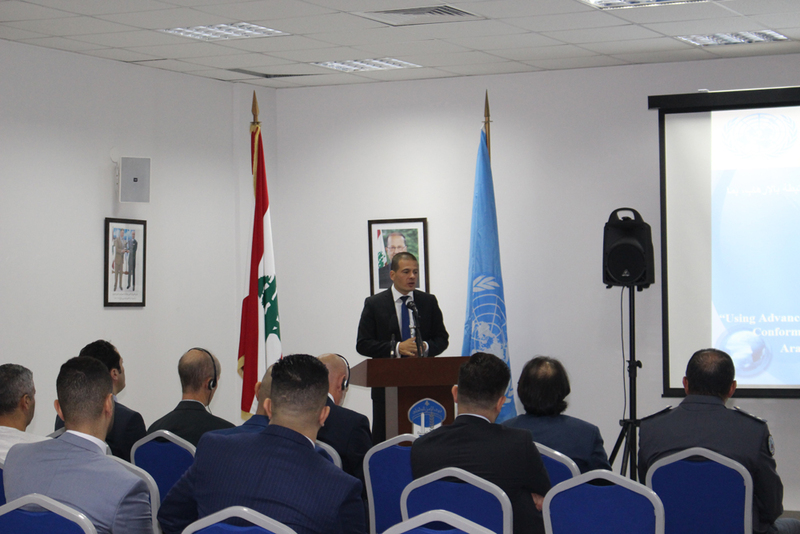 UNODC in cooperation with Egyptian Money Laundering Combating Unit – MLCU launched the first training for Bitcoin investigation. The program is funded by the Government of Japan to enhance the capacity of investigators from financial sector, law enforcement and other departments to investigate and trace cryptocurrency transactions, especially bitcoin. 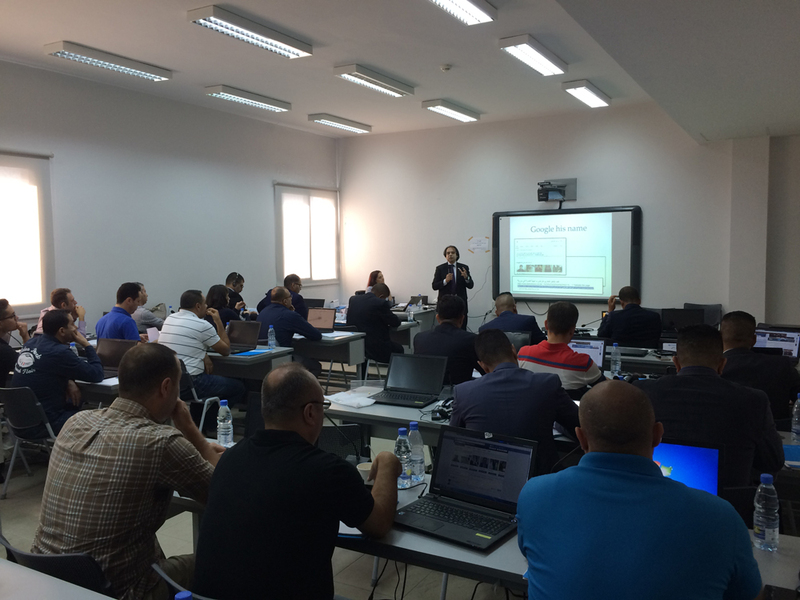 UNODC – TPB launched its capacity building program for law enforcement departments in Lebanon, Jordan and Iraq. 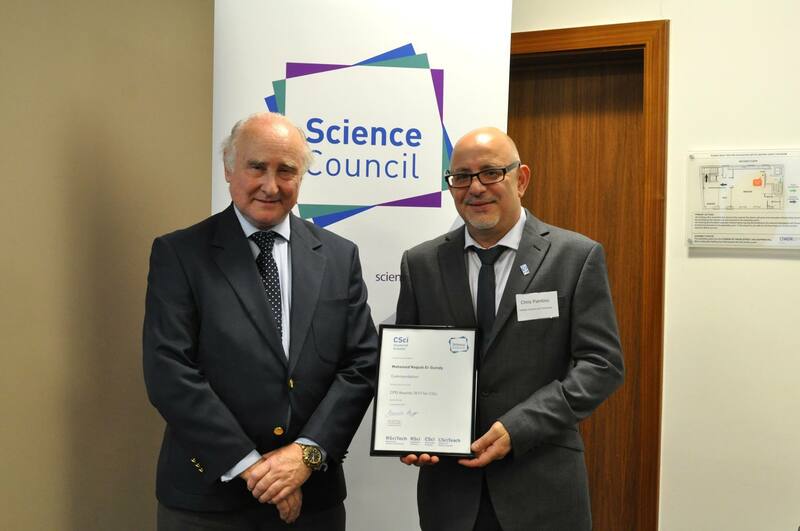 The program focused on new tools and technologies to combat terrorism. 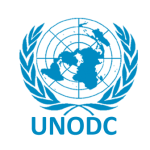 I worked as a consultant for this project with the UNODC -TPB ROMENA to plan and develop the training programs, assessing and evaluating the requirements to enhance the capacity of intelligence and law enforcement departments to detect, trace, investigate and prevent terrorism activities. 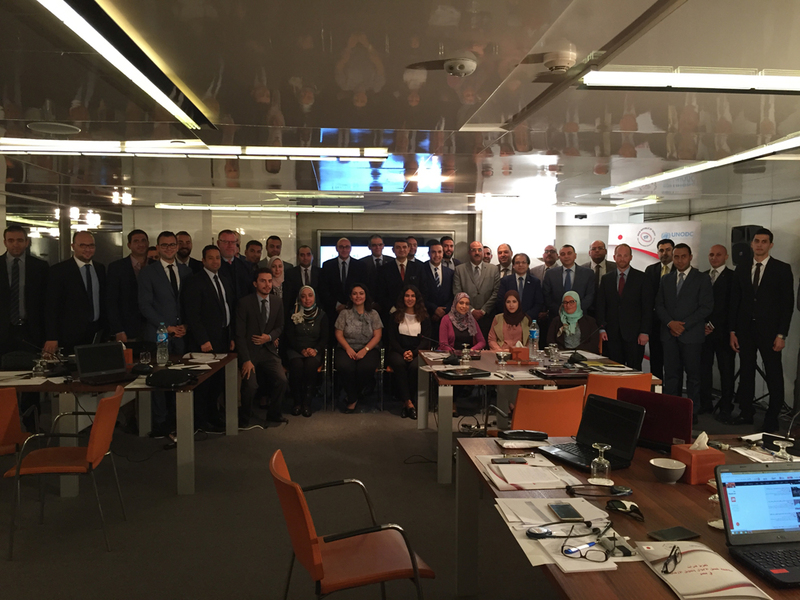 Experts from USA was part of the training program for the first cycle held in both Jordan and Lebanon.